Welcome to the Geostore! If you already have an approved account, please login to your account below. Otherwise, please Register for an account. No account yet? Click here to Register for an Account. 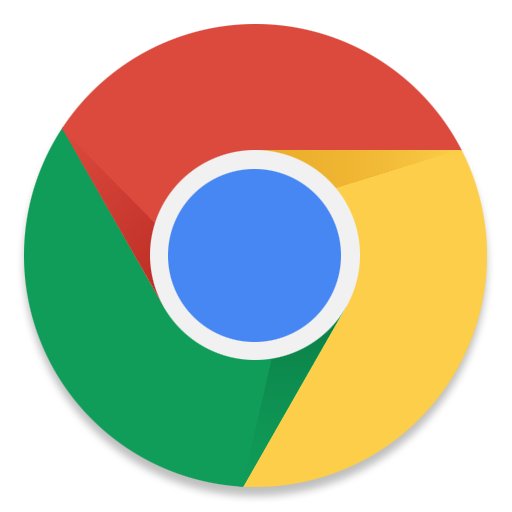 For optimized browsing experience, the recommended browser is Chrome 50 and above. Geostore © 2019. All rights reserved.